Sean S. Cunningham, the director responsible for the original film in 1980 will serve as one of the executive producers of the new show. 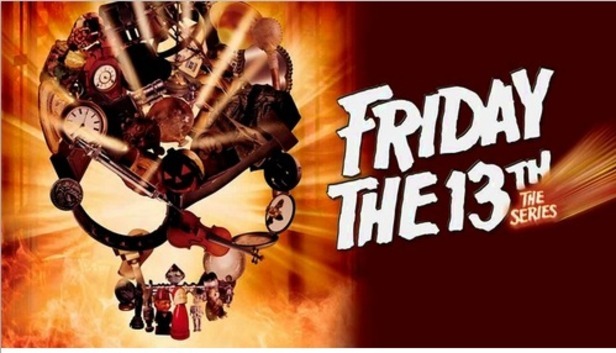 No matter how crazy this new venture sounds, I think the part that is most coconuts is that this will be the second ‘Friday The 13th‘ regular series. The first aired from 1987-1990 and starred Louis Robey, Chris Wiggins, John D. Lemay, that storyline was completely unconnected to the original films. This time around the show takes place at Crystal Lake where Jason Voorhees began his murderous lifestyle in the original film. This time around the show will focus on the eclectic characters that make up the residents of Crystal Lake and how they’re forced to confront the return of the killer. New secrets about Voorhees’ defunct family will come to the surface. The series will be set in present time with a lot of flashbacks to be expected. There are no other details about when it’s going to be ready or who will star. With the new film featuring a found-footage angle and a TV series for the small screen. 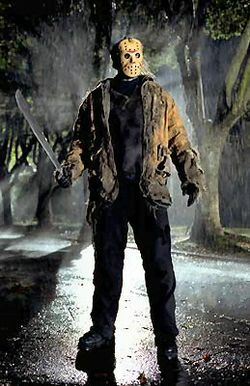 Hollywood is definitely not through with Jason Voorhees yet! This entry was posted on Saturday, April 26th, 2014 at 9:42 am	and is filed under Film, News, Television. You can follow any responses to this entry through the RSS 2.0 feed. You can skip to the end and leave a response. Pinging is currently not allowed. « ‘Jem and the Holograms’ Gets a Cast!!! [Calvin's NS5 hangs up the call; she sees that and hides behind her bathroom door] Who is it?